I’m invited to deliver a public lecture Wednesday, 24 April, at 3:30 in New York City at The New School University‘s Graduate International Affairs. This will be a critical examination of the legacy of Hugo Chavez’ “oil socialism” as an “alternative developmental model” for Latin America. 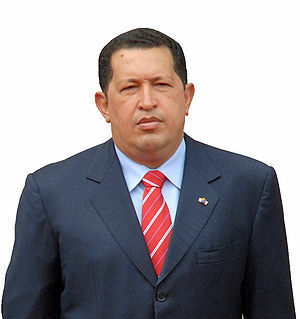 This entry was posted in Chavez, Chavez lagacy, Chavez legacy, Chavezsuccession cancer, China, Faja of the Orinoco, heavy oil, Henry Capriles, Hugo Chávez, Institutions and rule of law, international relations, PDVSA, PDVSA weakness, Venezuela update, Venezuelan Democracy, Venezuelan elections, Venezuelan weak institutions and tagged Hugo Chávez, Latin America, New York City, The New School, Venezuela. Bookmark the permalink.